We at Straight Line Construction are tremendously blessed to have been in a position, as a leading local roofing contractor, to help the Food Bank of El Dorado County over the years. 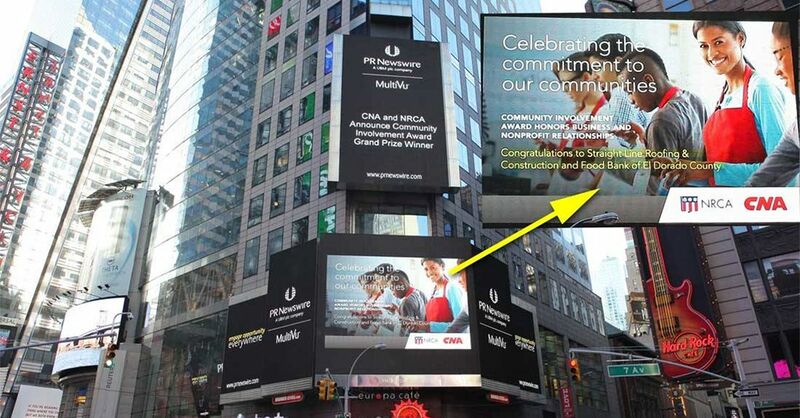 For our efforts in 2015, we are pleased to say our firm won a major, national award, the CNA/NRCA Community Involvement Award that brought additional financial support to the Food Bank. Our community’s local food bank needed a new roof, and Straight Line Construction was glad to have the opportunity to help out with that some years ago. Since then, under the leadership of Straight Line Construction’s owner, Jack Borba, our company has continued to offer financial help to the food bank. “We are proud to support Food Bank of El Dorado County because they provide food to those who really need it,” Borba said. The 9th annual dinner and auction, to which we invited our customers as a way to say “Thank You” for their roofing and construction business, raised $16,330 for the Food Bank. Our customers got a great meal and a fun evening, and the Food Bank got a much-needed financial boost. 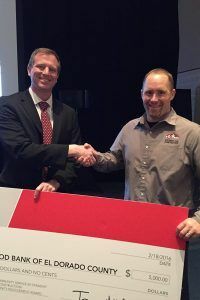 The National Roofing Contractors Association (NRCA) and CNA, a financial services company, team up to provide an annual Community Involvement Award to a national roofing contractor for efforts to foster community support and goodwill. In tapping roofing contractor, Straight Line Construction, for the 2015 award, CNA also added their own contribution, $5,000, to the Food Bank. Every dollar donated has a ripple effect in the community, generating five times as much value through the many services the Food Banks supports. 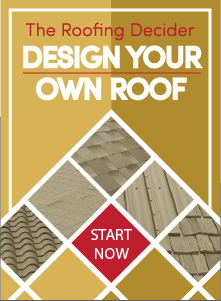 When your home or residence needs roof repair or a new roof, remember that Straight Line Construction is here, we are proud to be part of the community as your local roofing contractor, and we are always ready to lend a helping hand. Contact our offices today to let us help you.